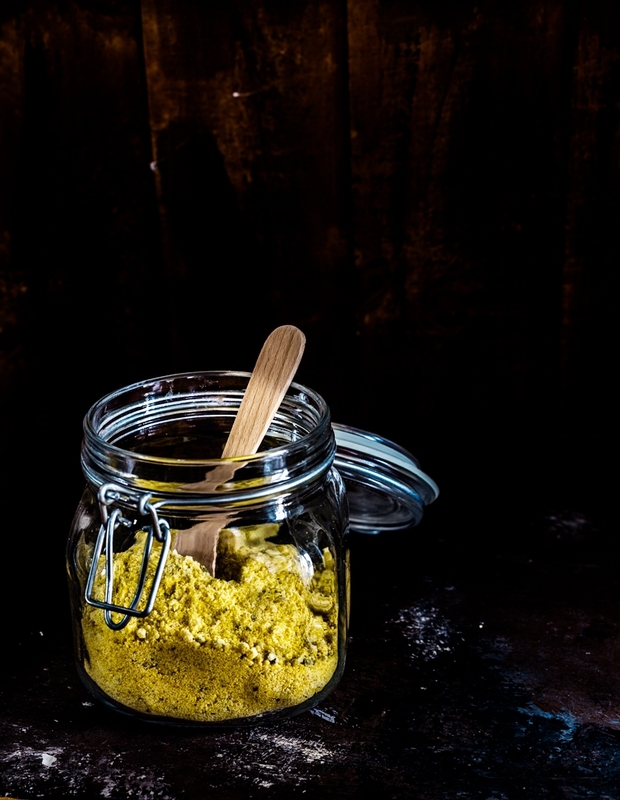 Homemade Dakor Na Gota Mix is a spiced coarse chickpea flour to prepare for a hidden gem from Gujarat. 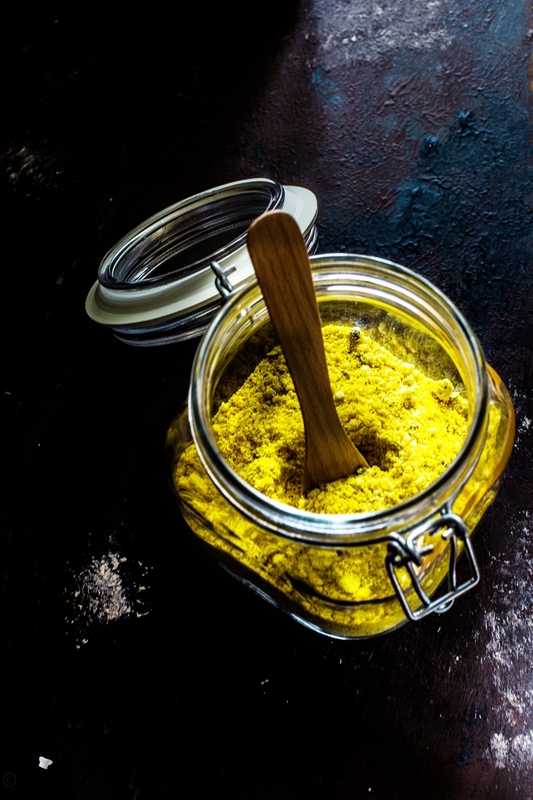 This mix is prepared with coarse chickpea flour and various spices. 'Dakor Na Gota' means Deep fried chick flour Pakoda from the place called Dakor, Gujarat. Dakor Na Gota instant mix is easily available in any Indian grocery shop throughout the world, but somehow I am not entirely satisfied with their taste although my mum always used to buy shop bought mix. So with so many trials and error, a few years back I tamed this recipe and I am totally satisfied with it, so now I don't have to buy Dakor Na Gota Mix from outside anymore, and no need to sigh! This recipe is so easy and delicious, made fresh at home with ingredients that you already have in your kitchen. This Dakor Na Gota Mix recipe is my own, I have perfected after so many trials and errors, So please keep in mind if you want to use this recipe on your blog or anywhere else, then I would surely like the credit of it. You can do this by linking it back to my blog and this post. You can adjust spices according to your taste but to obtain a perfect Dakor Na Gota follow this measurement. Lightly crush black pepper, coriander and fennel seeds. In a big bowl place both flour and mix well. Now add oil and mix it with the flour by rubbing with your fingertips. Store this ready mix in a airtight jar and use within 8 weeks. wow, heard first time about this powder. But with ingredients list looks great. bookmarking this. I imagine myself using this powder in different forms. wow thanks for the awsome recipe, was looking for a good recipe for dakor na gota as here we don’t get ready mix for gota so this would be helpful in satisfying my cravings for dakor na gota. 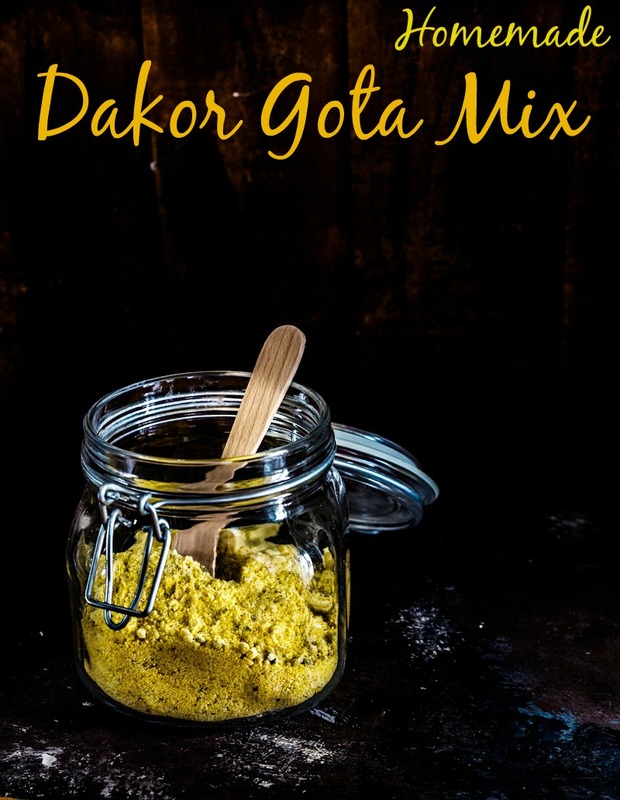 Ready mixes are always handy.. Dakor gota is something new for me.